Speedy son of Invincible Spirit, Ajaya has sired his first Northern Hemisphere foal. 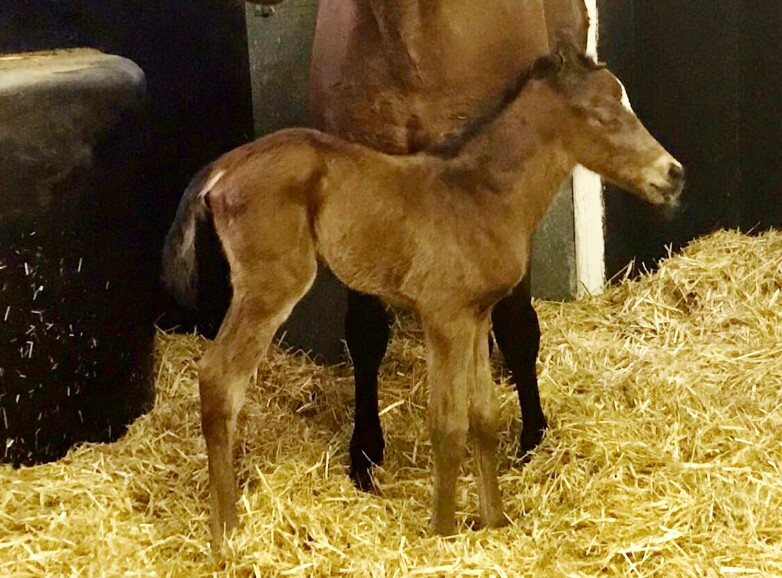 The filly was bred by Blue Diamond Stud and is the first foal out of Fol O’Yasmine, a winning Dubawi half-sister to Diadem Stakes winner and now sire, Sayif. 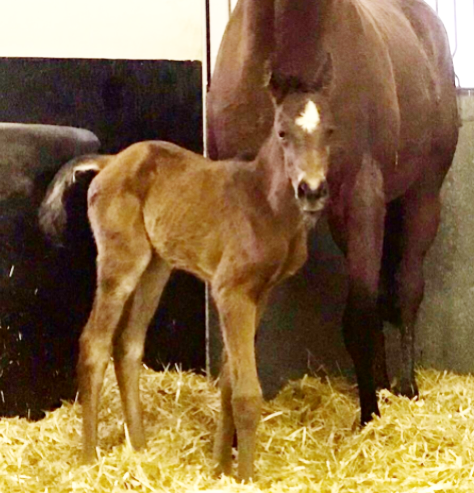 “We’re delighted to welcome such a good first foal by our homebred Ajaya,” said Tony Nerses. “The filly is an excellent stamp and has a real quality to her – she gives us great confidence for the rest of the foals we have to come by him.